Spotify is a music streaming service that allows the user to get the best music. There are few users know that we can also import the music to spotify, which we can enjoy the music fully . 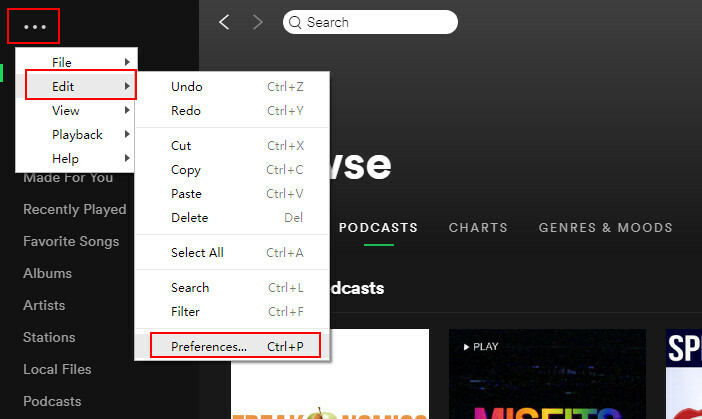 This tutorial is all about how to upload music to Spotify and how to add songs to Spotify. 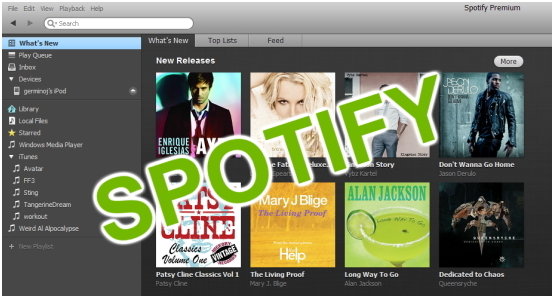 There are many reasons why we want to upload the songs to the Spotify service. After knowing the detailed reasons, the user never regrets on the decision of the uploading the songs on Spotify. 1. The music that has been uploaded to the app can be shared with others,too. Therefore the users can also increase the exposure. There are links of Facebook and Twitter as well to deliver the data directly, which never need to visit friends to share. Just upload the songs to the app, and the link can be emailed to get the songs downloaded in an easy way. 2. The social media power is captured on Spotify. We should upload the local music to Spotify and then share with others in high quality. 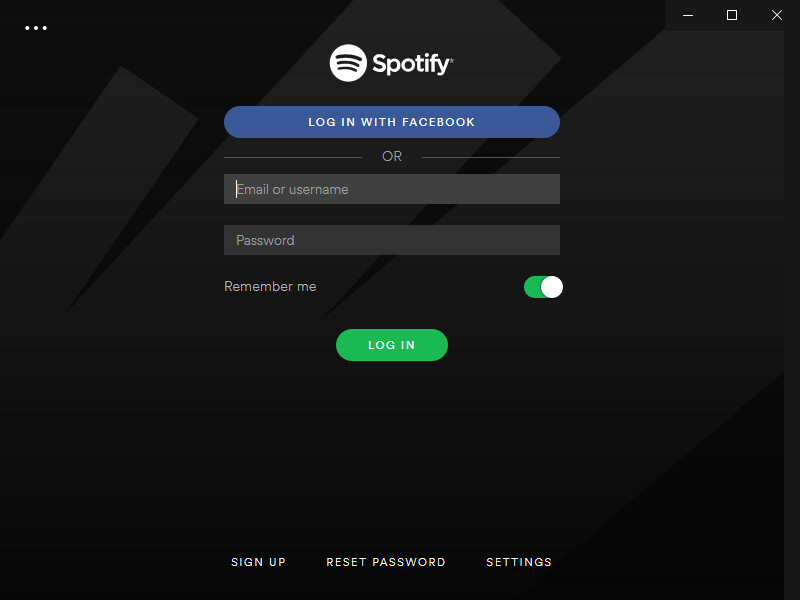 The Facebook is the largest social media platform of the world, and it also includesin the panel that is maintained by Spotify. Thus, the user needs to upload and enjoy the best music by sharing it with others. 3. 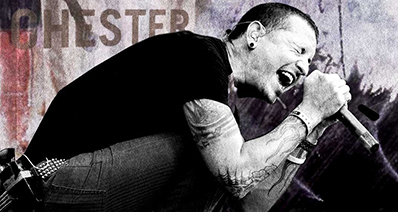 As strength of the music library of the user increases, more songs can be added without any hassle and issue. 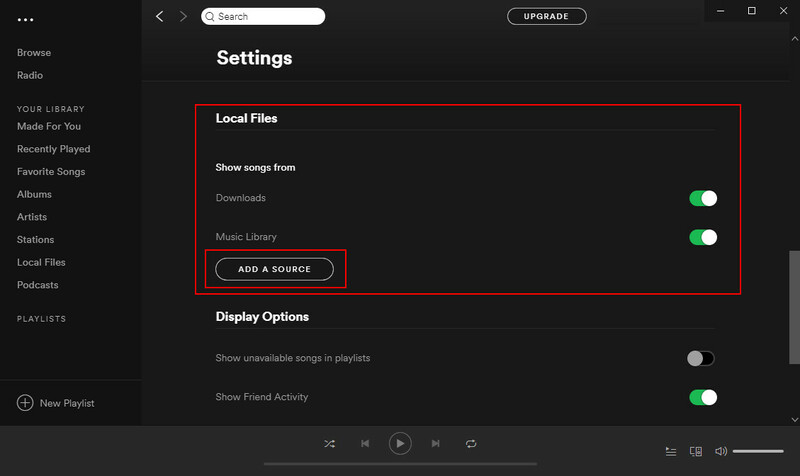 This feature allows the best music to enjoy by others, and the local music also becomes a part of the spotify songs that are listed online. 4. Not only the user but the other members are saved from the hassle of searching for any particular track. Once the user demands a track and if it is available locally, it can be uploaded and shared to others without any issue and problem. 5. It will be safe and secure to upload the tracks to spotify in case of the system crash.It is not a big deal to get the music collection downloaded from that appllication if you upload the music to. The users don't need to get worried about the tracks as they all are in the best hands of the industry. Part 2.How to Upload Songs on Spotify? Step 4. 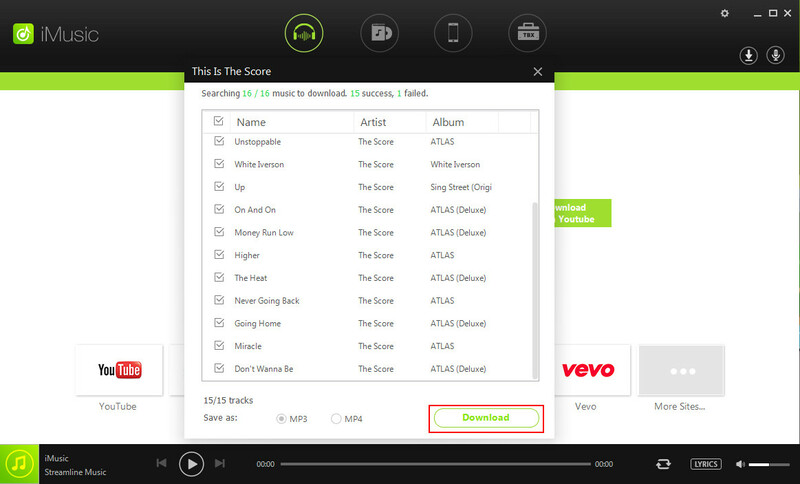 Then find Music option and add the songs which you want to upload to spotify.